Showing results by author "George Gordon Lord Byron"
Childe Harold narrates the experiences of a young nobleman, sated with the wine, women, and song of his native England, who goes forth in search of the wine, women, song, and adventure of Spain, Greece, and the Ottoman Empire. 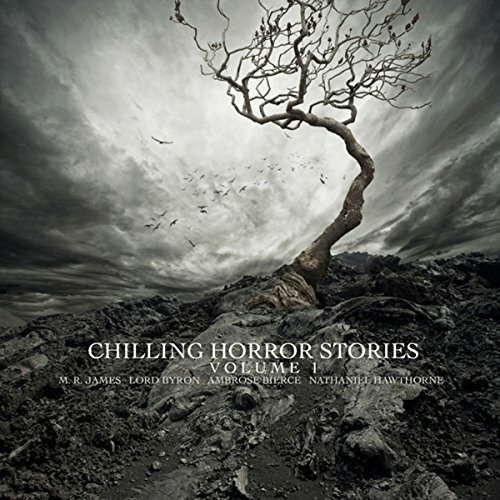 The book is literally an armchair travelogue in rhyming couplets. He expresses himself in vivid, forceful and emotional language on all that he enounters and shapes his experience into a deep study of that subject so favored by all the Romantic poets - himself. 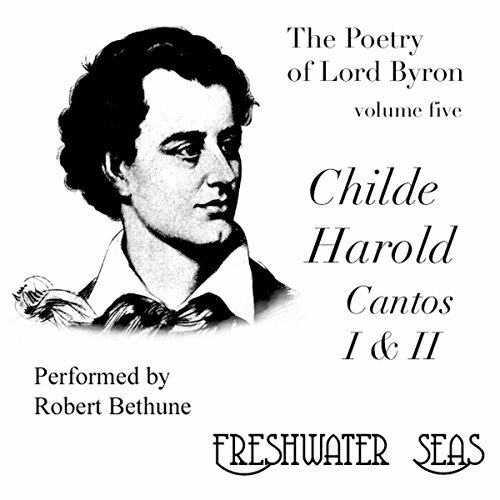 With Childe Harold's Pilgrimage, cantos III and IV, Byron comes to the high point of his work and to clear and definite mastery of his art as a poet. Though he himself doubts his powers - he says his visions no longer swim so palpably before his eyes as once they did - his visions are far more palpable to us, expressed as they are with the full depth of his romantic and passionate feelings. He continues the device of the journey of the fictional Harold, but Harold is almost a ghost; the thin disguise and facade that separates him from the poet essentaily vanishes. 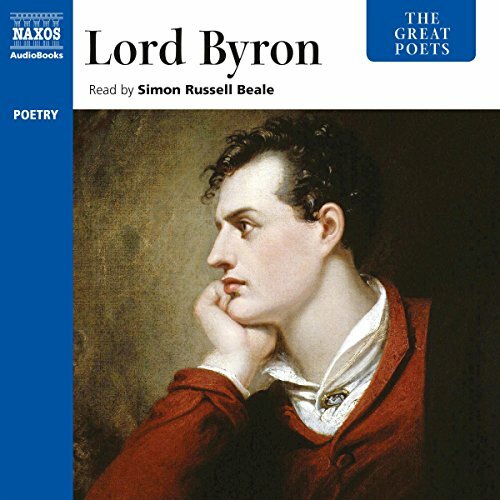 Here is part of the byroads-and-backwaters side of Lord Byron - poems you probably won't hear elsewhere, poems he wrote casually and sometimes never published, but poems that offer a side of him not seen elsewhere.